Because your roof represents a significant investment, you want it to last as long as possible. Your roof is an asset. Champion Roofing is here to help you with your roof maintenance needs. Whether you simply have questions on maintaining your roof or you want help with replacing your shingles, Champion Roofing is glad to help. 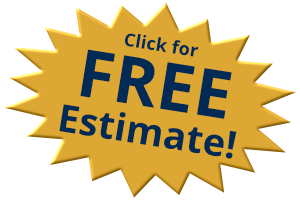 Find out more about our Chicago Roofing Maintenance Programs and how to prolong the life of your roof. Maximize your roofing dollars and life. A roof system is a building asset. Owners today recognize the significance of the investment they have made in protecting the building and its contents from water damage, in terms of both the roof’s cost and its replacement value. Even though a manufacturer’s or contractor’s warranty may have been purchased, the building owner continues to be responsible for proper roof care and maintenance. Chicago roofing systems, unlike other components of a building are susceptible to severe weathering, expansion, contraction and human abuse. It is not uncommon for some leakage to develop within a very short period after the original roof application as a result of these causes, thus requiring continual inspection and maintenance. In addition, exposure to unusual pollutants, strong winds, hail and long continued rains, may result in additional roof system degradation. As a result, in Chicago, owners are now routinely implementing scheduled roof inspection and maintenance programs. Contractors, consultants and manufacturers can be valuable resources in providing assistance to owners in developing roof maintenance programs. Our planned roof inspection and maintenance program provides you this assurance. Our goal as Chicago roofers is to ensure performance of your existing roof system by offering a maintenance program, which ultimately reduces the costs incurred for roof replacement. Our watchful eye will detect such causes that ultimately result in prolonged saturation and subsequent destruction of the roof system and structural components. 3 tab shingles – this roof type combines the classic curb appeal of a shingle roof with the superior protection and performance against weather that your home needs for wind and heavy storms. 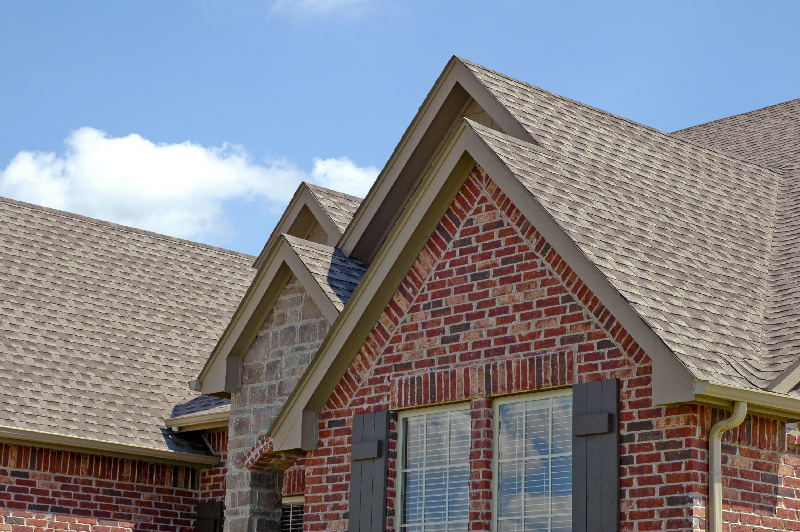 Architectural shingles – this roof type packs a punch, it has the aesthetic appeal of a wood-shake look that can improve your home’s look and resale value while providing quality performance. Cedar – cedar shake and shingle roofs offer beauty as well as durability. They are naturally resistant to all weather conditions, insect damage, and damage from UV rays. Slate – this material has been a favorite for roofs for a very long time. The slate is nearly impervious to the elements. The curb appeal and wow factor alone would make it a strong contender for best roof type without even considering its superior durability. PVC membrane – this engineered membrane provides long-term durability, holding up to all kinds of weather. This cost-conscious roof option exceeds quality expectations for superior performance. TPO membrane – this performance proven membrane is a great, cost-effective roof option which is easily installed and trusted to provide long-term, reliable weather protection. With extremely good seam strength and puncture resistance, this roof type has been designed for durability. SPMB – This roof type, single ply modified bitumen, is designed with sloped roofs in mind. This tough, yet flexible membrane provides both reliable weather protection and long-term durability you can count on. Any deficiencies observed will be noted and provided to you accompanied with an estimate of costs to correct those items that are not covered in the roof maintenance agreement.